Ken Steinmetz joined World Data Products as Technical Supervisor in 1998. He was promoted to Sales Manager for Repair & Parts in 2003 and to Director of Repair & Parts in January of 2012. 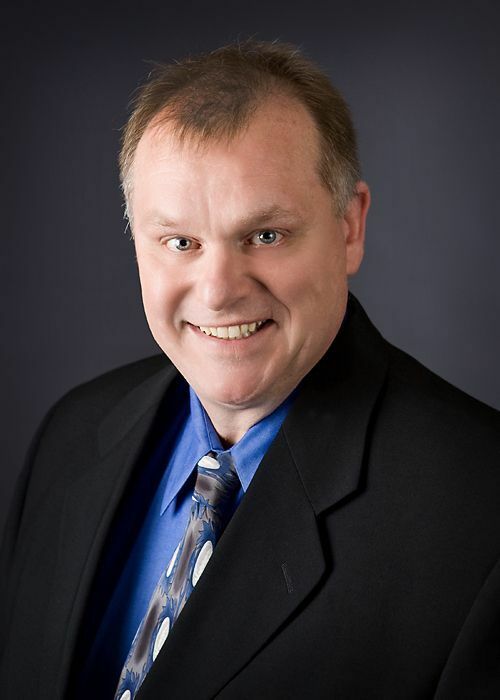 Prior to joining WDPI, Ken was the Manager of Repair Operations for System Design Advantage LLC, a leading technology reseller and he held various management positions with Dataserve. Ken attended Moorhead State University.